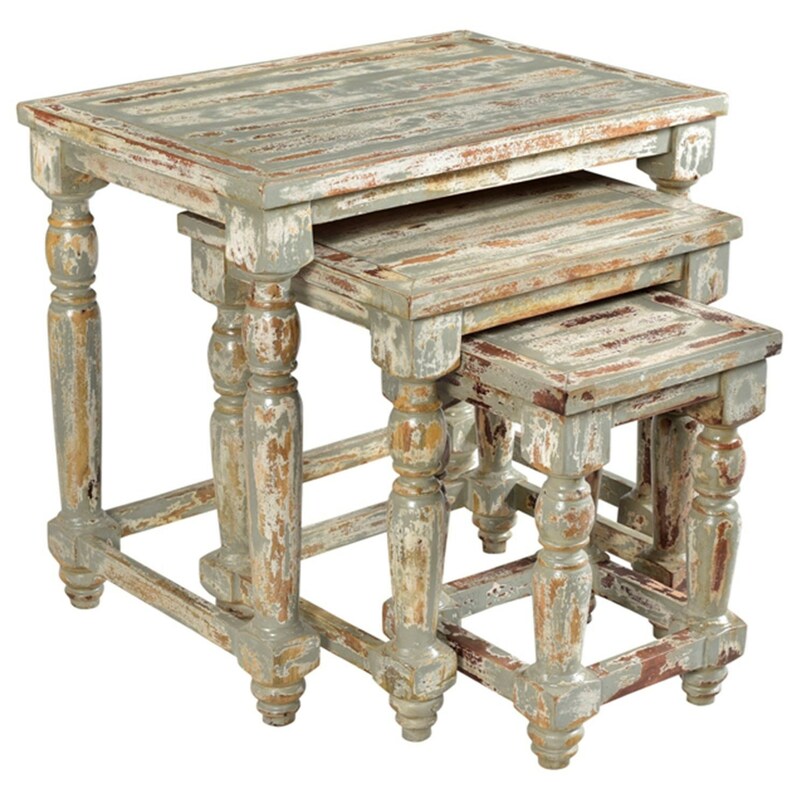 The Accent Furniture Bengal Manor Mango Wood Distressed Grey Set of Nested Tables by Crestview Collection at Miskelly Furniture in the Jackson, Pearl, Madison, Ridgeland, Flowood Mississippi area. Product availability may vary. Contact us for the most current availability on this product.